Innovation: Whether you’re a residential customer or a seasoned professional, you'll be impressed by how the GC1700 Series stacks up to its sub-compact competition. Capability: Ready for a real working tractor, not just a ride-around mower? Then step up to the GC1700 Series. 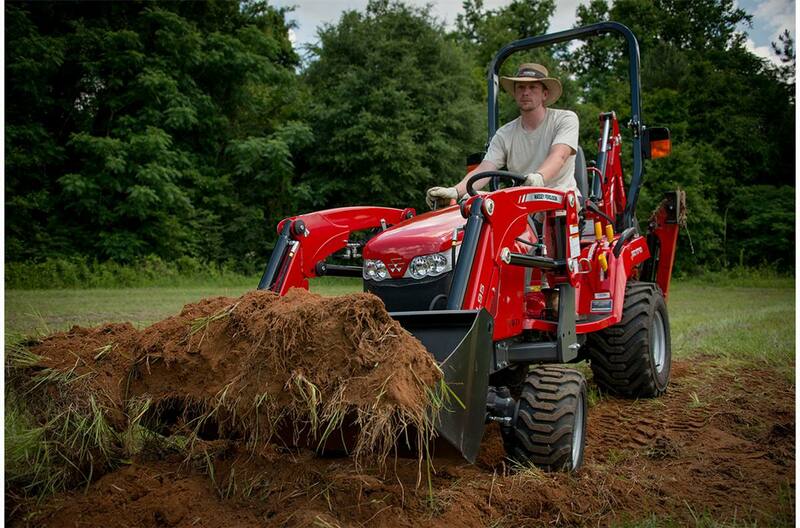 Two GC models come with a front end loader and backhoe standard - for the versatility you've always dreamed of. Comfort: Providing more than just great ergonomics, the GC1700 Series makes every job easier and more fun, with an integrated loader joystick, easy on-and-off implements and much more.